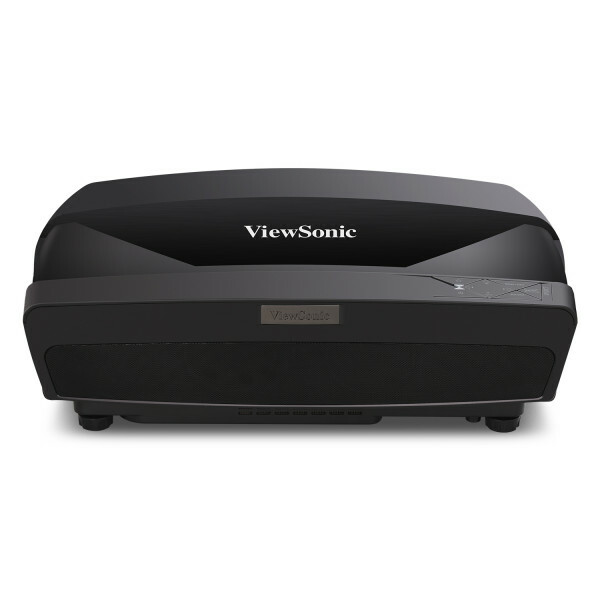 Featuring 1280x800 WXGA resolution and 5,200 lumens of brightness, the ViewSonic® LS810 Laser Projector is the ideal solution for modern business and education environments. 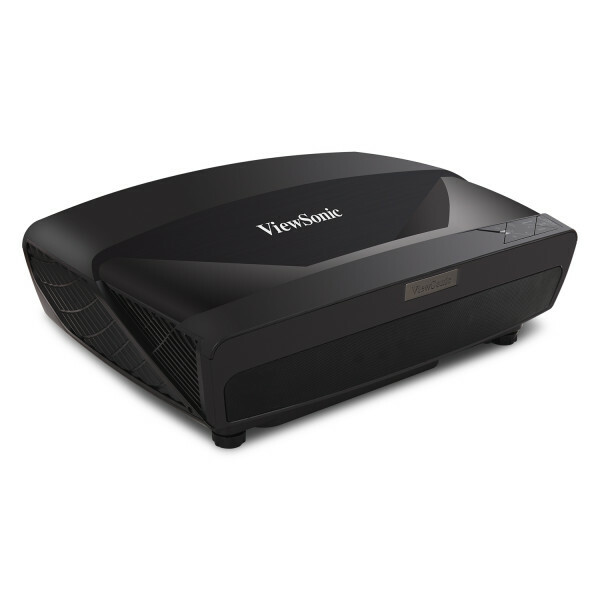 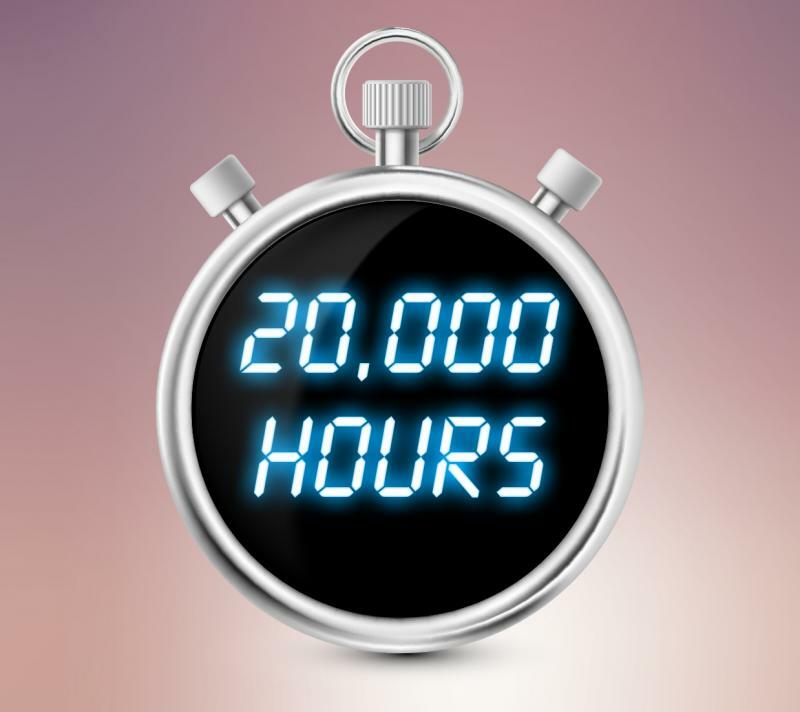 Designed with a laser phosphor light source lasting up to 20,000 hours, this projector delivers long-term, virtually maintenance-free usage for any boardroom or classroom. 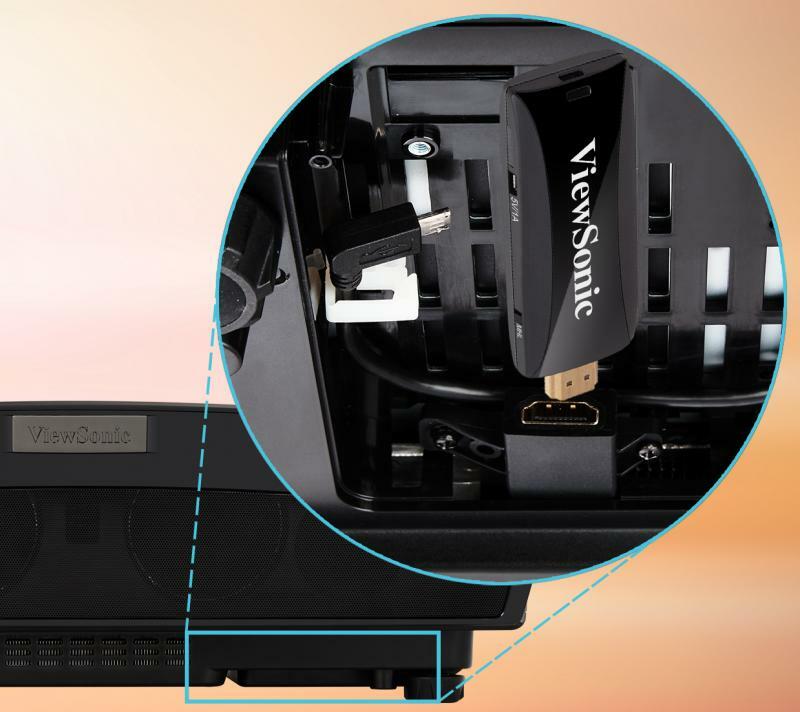 With its 0.23 ultra-short throw ratio, HV keystoning and 4 corner adjustments, the LS810 makes installation a hassle-free experience. 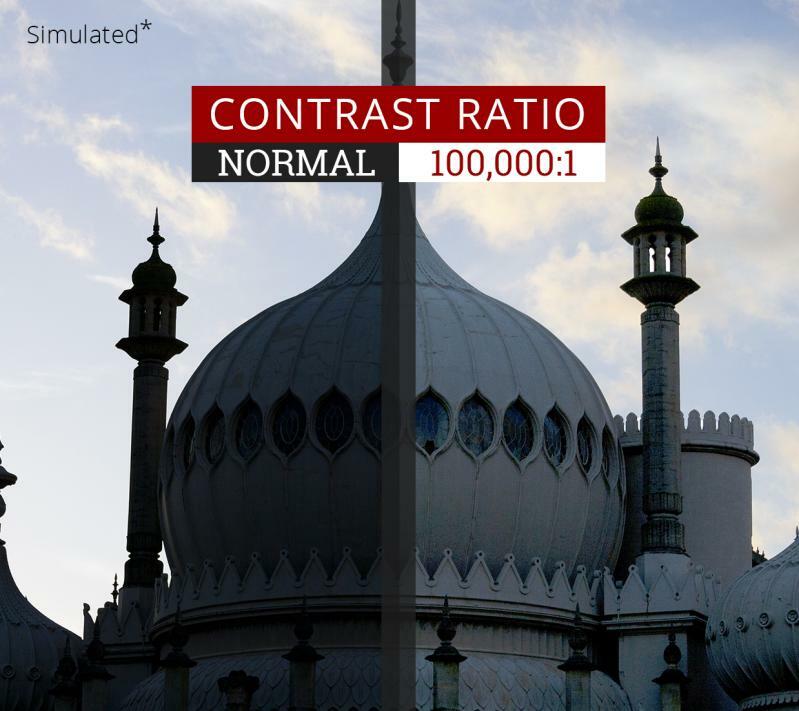 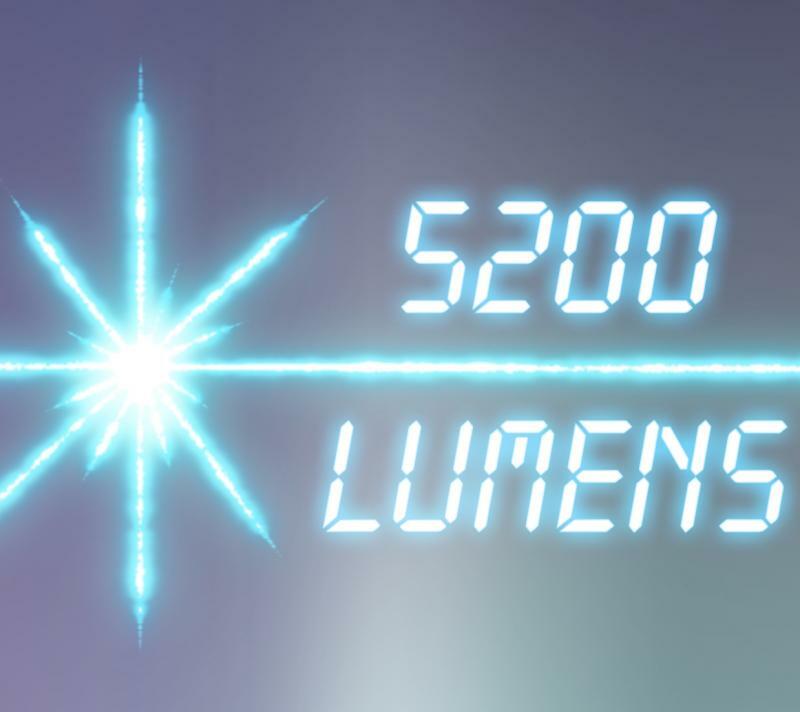 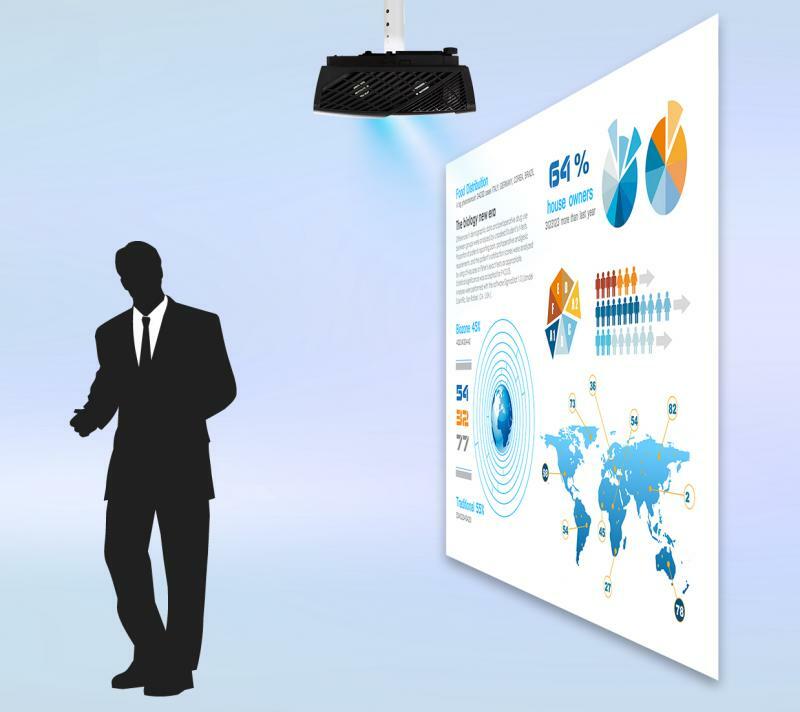 What’s more, the ultra-short throw ratio allows you to place the projector just inches away from a wall or screen to give you a huge image for less cost than a comparably sized display. 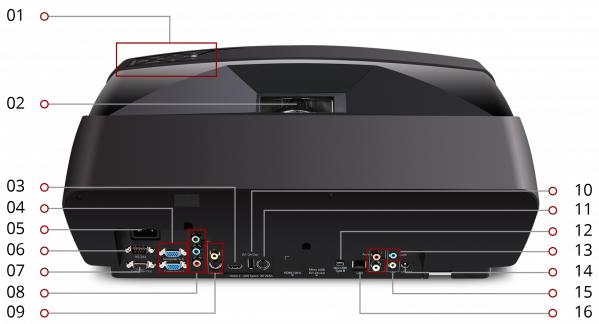 The LS810 also features a hidden PortAll® compartment which accommodates additional accessories such as a wireless streaming device, or PC stick. 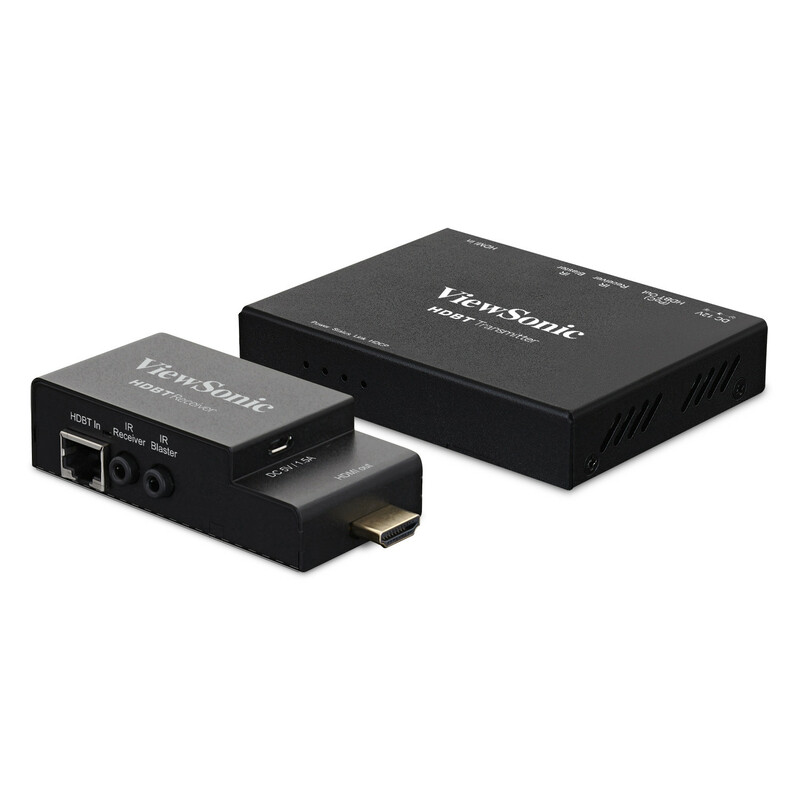 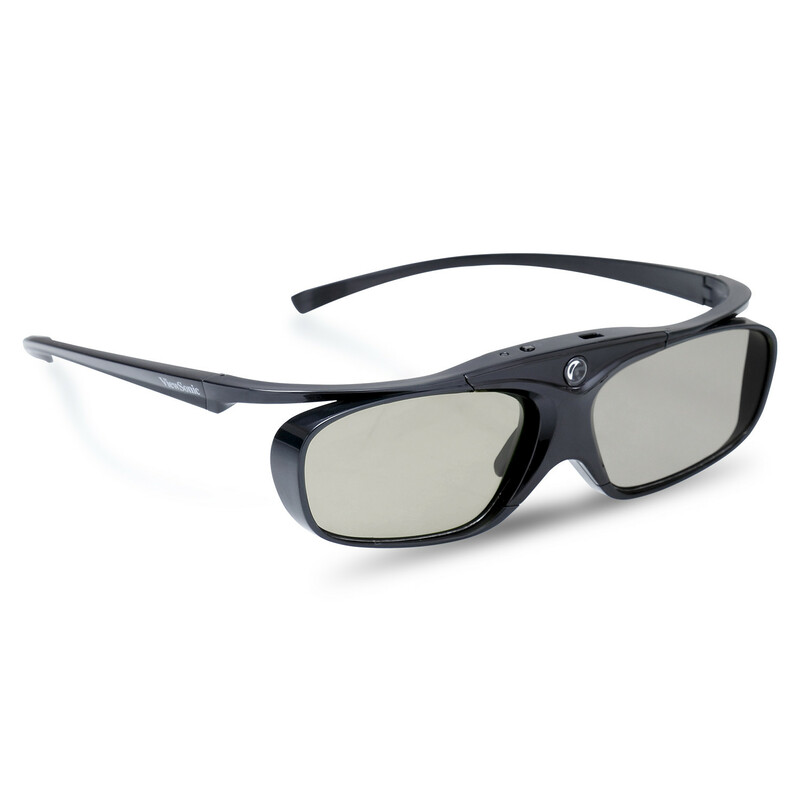 Powered by SuperColor™ technology for true-to-life images, and SonicExpert® technology for incredibly clear sound, the LS810 delivers an immersive audiovisual performance. 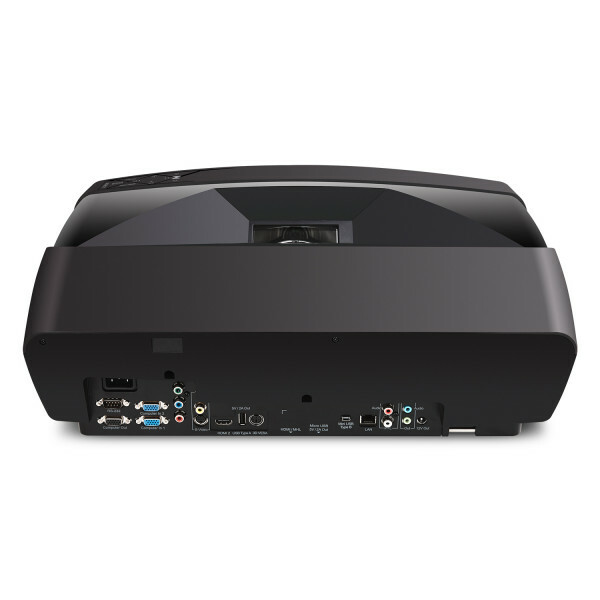 Packed with 5,200 lumens and a high contrast ratio, this projector is guaranteed to produce bright images in large spaces with high ambient light including large boardrooms, classrooms, and public spaces. 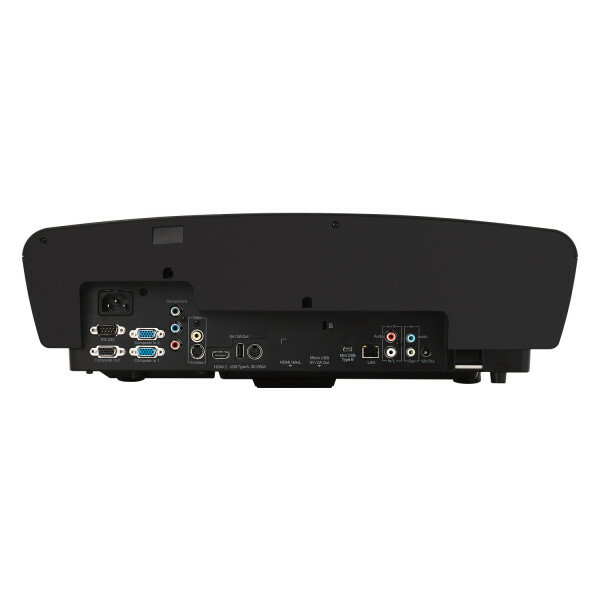 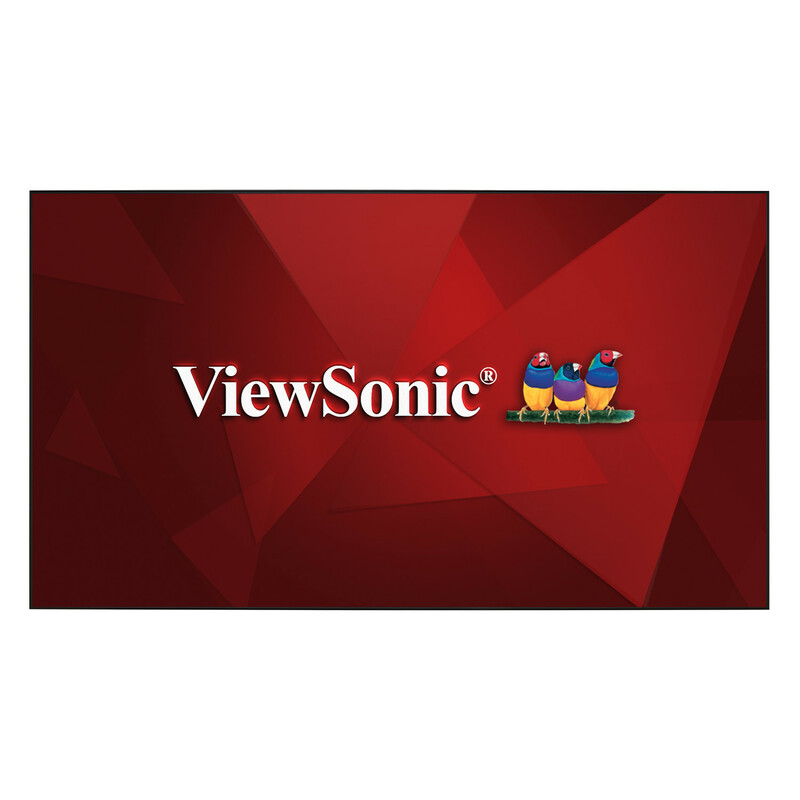 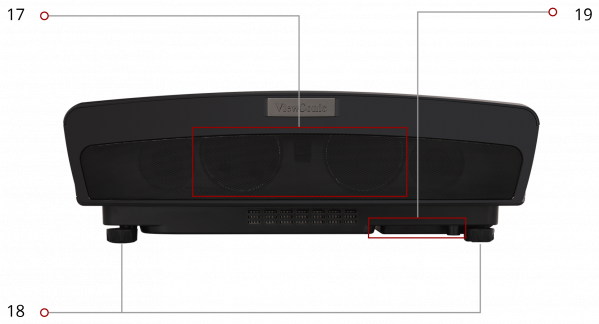 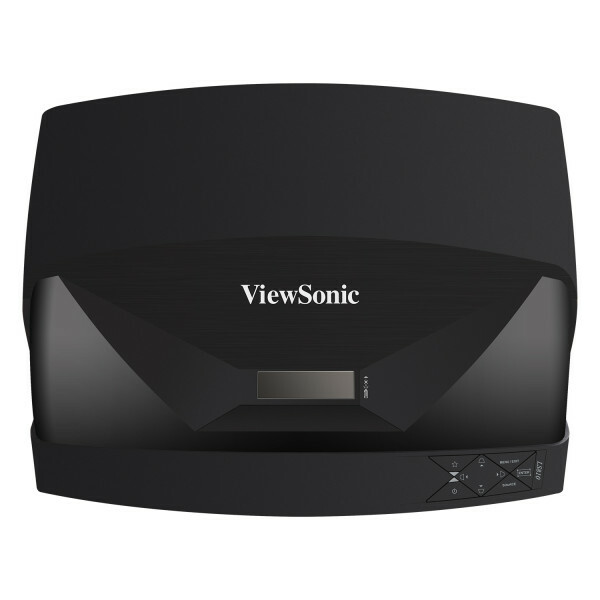 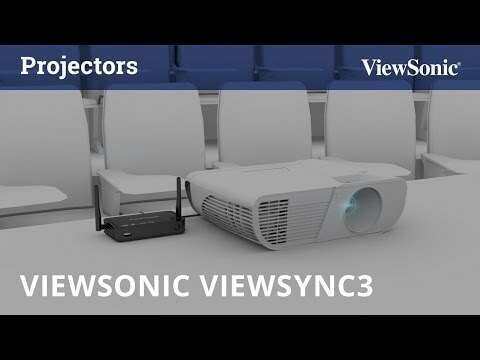 "ViewSonic has introduced a new line of laser phosphor-based projectors for a bright and immersive experience for home entertainment, education, and business applications. 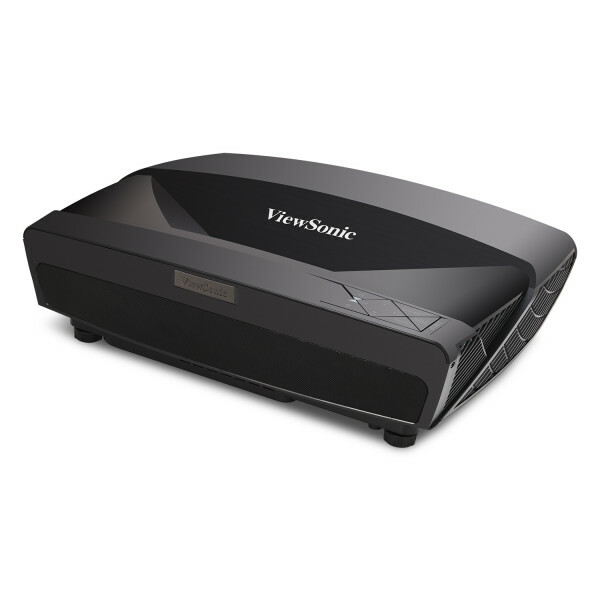 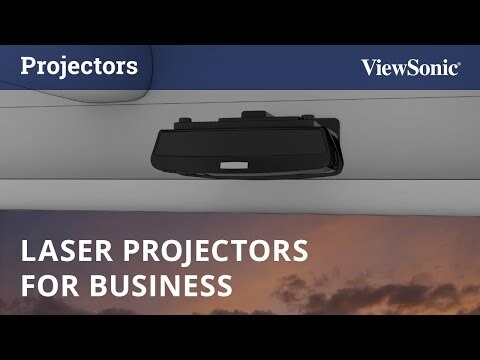 Well suited for business and education environments where high ambient light can be an issue, the ViewSonic LS810 and LS830 ultra-short throw projectors feature high brightness levels at 4,000 lumens."